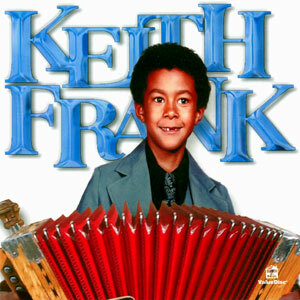 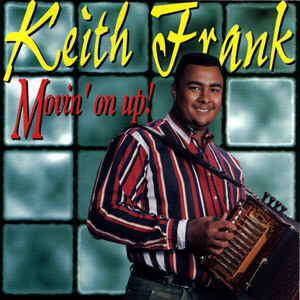 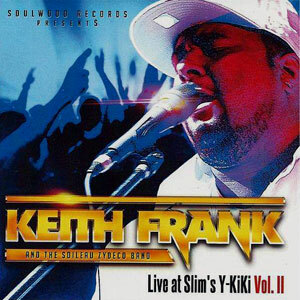 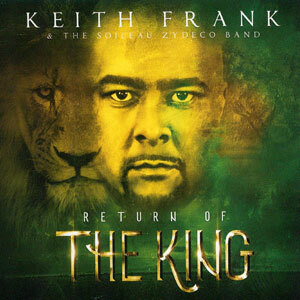 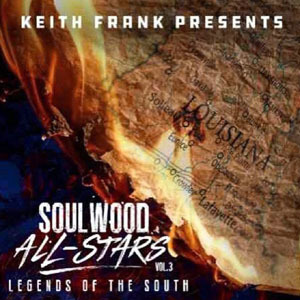 Keith Frank literally has zydeco flowing through his blood. 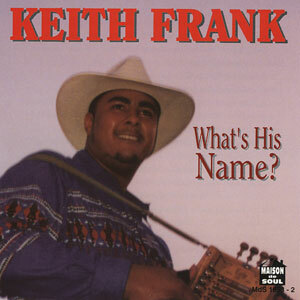 Hailing from a family of Creole musicians, there was little doubt about path he would follow. 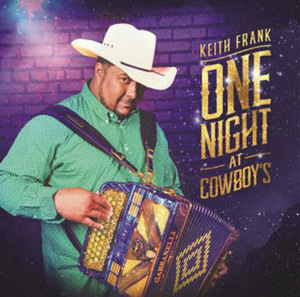 His innate musical talent, combined with the lessons of his father, uncle, and the legends of Zydeco who preceded him, have all come together to help him become one of the preeminent musicians in the genre today. 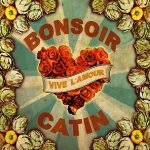 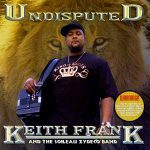 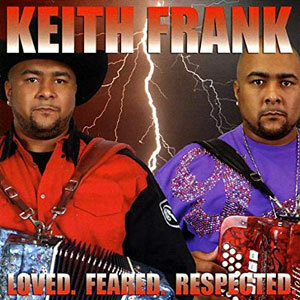 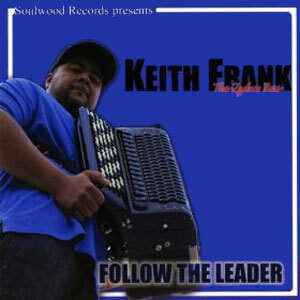 Undisputed / To Be Perfectly Frank is one of the most well-received Zydeco CDs of the last few years, having become a favorite on radio and on the Zydeco circuit. 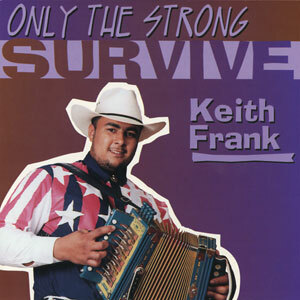 Released in 2007, 2 CDs with a total of 25 tracks.